Check out the first teaser trailer for Disney’s Tangled (formerly known as Rapunzel), in theaters November 24, 2010. A little heart creature is looking for any kind of love in an urban environment. Directed by Laurent Clermont. In theaters March 26, 2010. 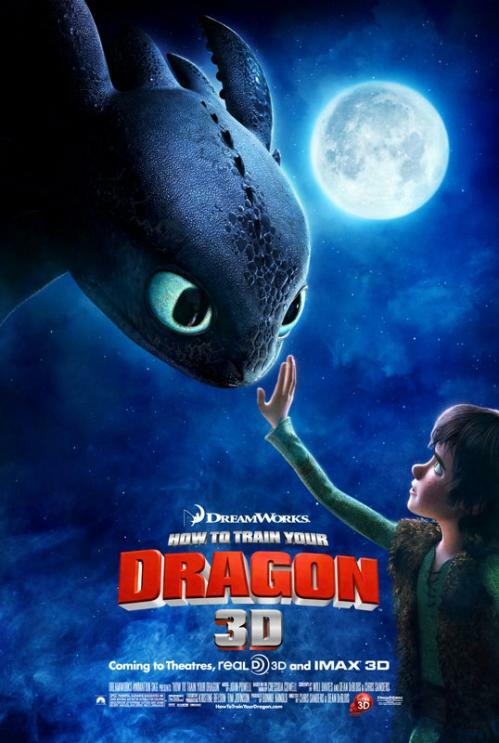 Dan Satterthwaite is currently working as Head of HR for DreamWorks and is responsible for developing and supporting the team behind their newest movie, How to Train Your Dragon, in theatres March 26. In an exclusive interview with MeetTheBoss TV Dan speaks about his challenges and how he overcomes them to keep a creative team motivated. Check out the complete interview over at MeetTheBoss TV. It’s an interesting look at a company’s inner-workings, which are usually hidden behind closed doors. Koochie Koochie Hota Hai is an upcoming Bollywood film that will be released in Summer 2010. It is the most expensive animated Indian film ever produced.